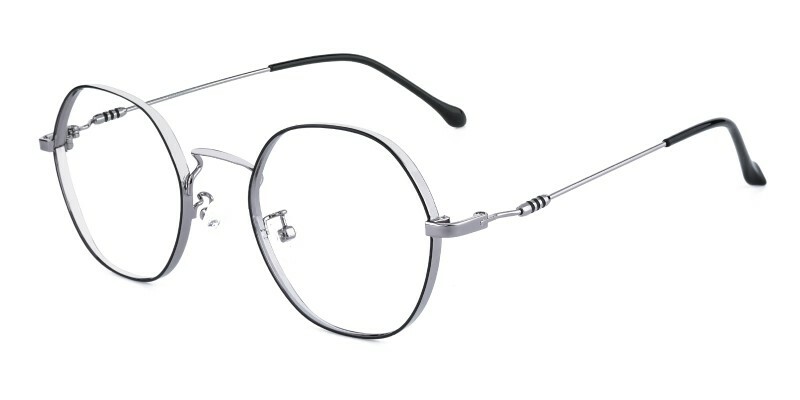 GlassesShop Gissing Round eyeglasses are made of bendable and comfortable metal material. 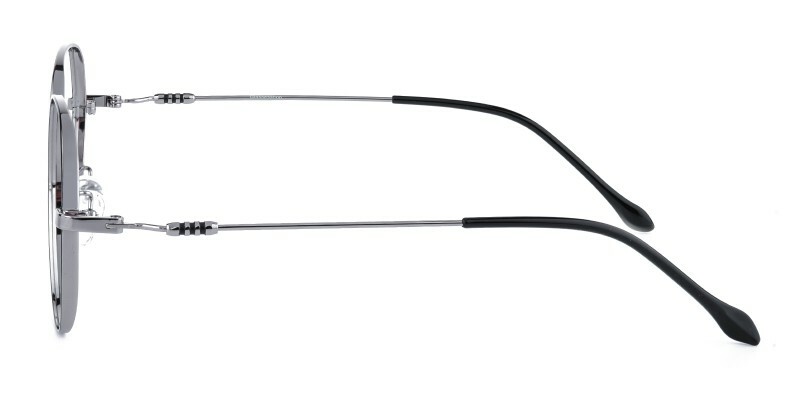 Three color options: Black/Silver, Black and Golden, featured with sleek and bendable temple arms and adjustable nose pads. 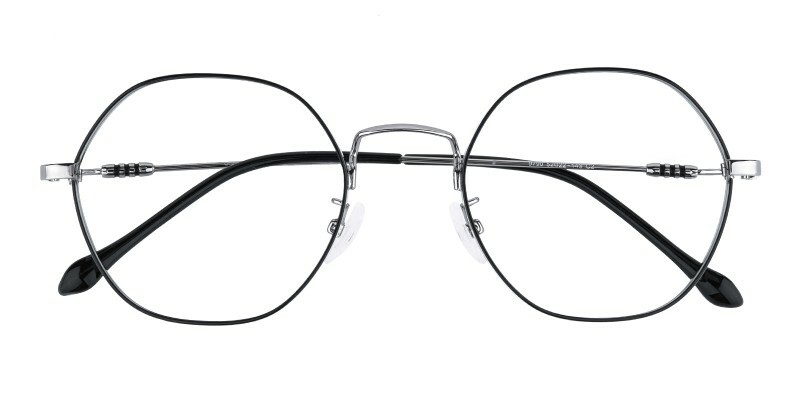 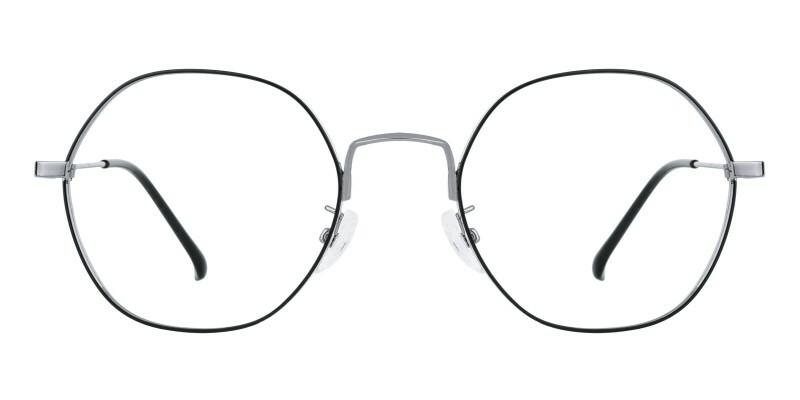 This frame is a great choice for men and women who are looking for a pair of comfortable and affordable reading eyeglasses or computer eyeglasses in the office or at home.